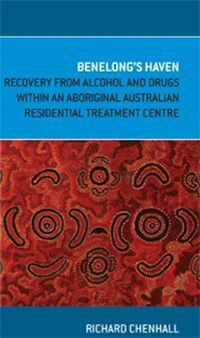 This practical guide provides a fuller understanding of anorexia nervosa and information about where to go for help. When a child develops anorexia nervosa, parents often don't know where to turn for help. 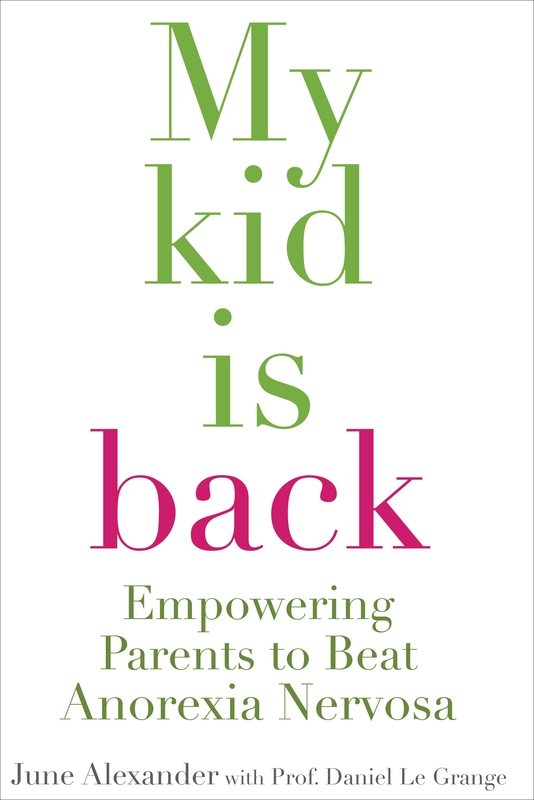 My Kid Is Back offers hope and encouragement for parents in fighting this eating disorder. 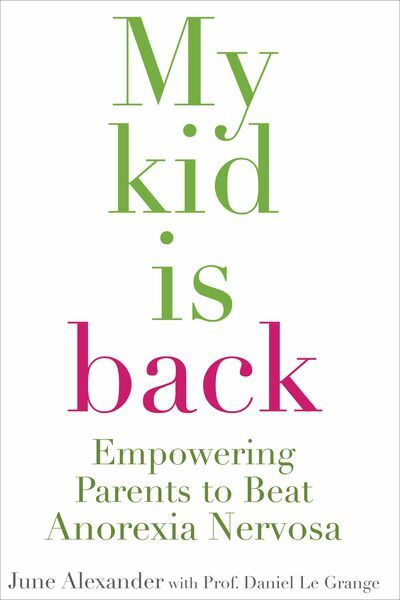 Based on the Maudsley Approach, a successful family-based treatment, this book gives parents techniques for taking charge of the illness and helping their child move on with their lives. This is a practical guide that provides a fuller understanding of anorexia nervosa and information about where to go for help. 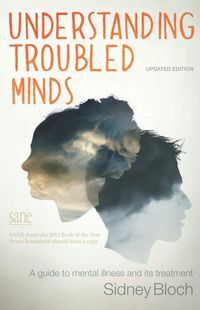 It also features the stories of ten families who describe how they coped and the journeys they have made in beating the illness. 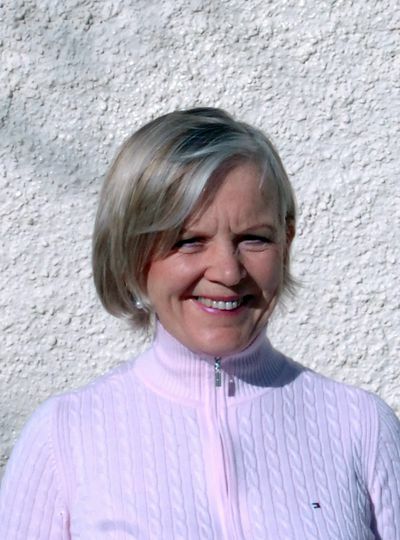 Journalist June Alexander worked in country and metropolitan newspapers for more than thirty years as editor, columnist, reviewer and feature writer. At eleven years of age, she developed anorexia nervosa and several years later, bulimia nervosa. Their impact on June's life has inspired her interest in family-based treatment. 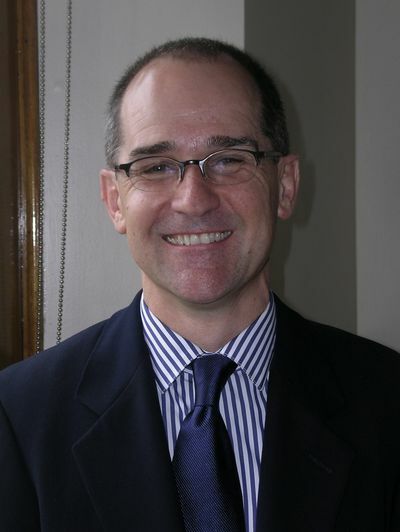 Daniel Le Grange, PhD, is Professor of Psychiatry and Behavioural Neuroscience and Director of the Eating Disorders Program at the University of Chicago. He is a member of the team that developed the Maudsley Approach, Fellow of the Academy for Eating Disorders, and serves on the National Eating Disorders Association's advisory council in the United States. 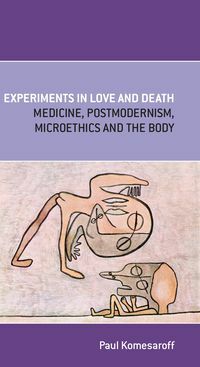 He is the co-author of several books.